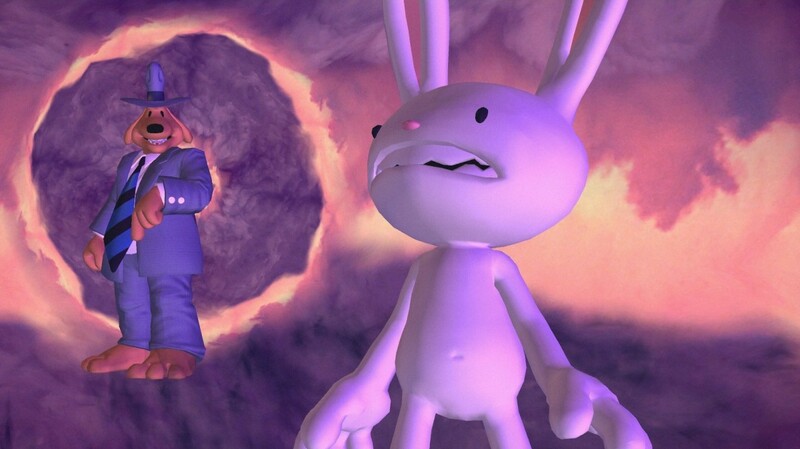 Kicking off the third season of Sam & Max adventures, Max’s latent psychic powers begin emerging after he discovers the ancient toys of power. 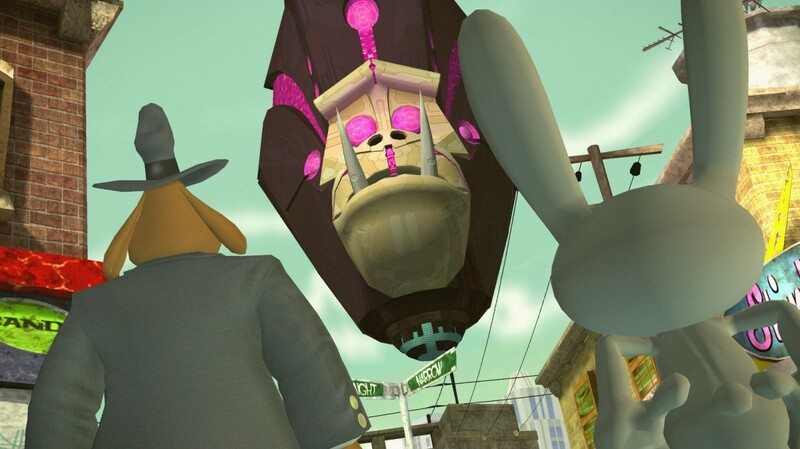 Unfortunately for the dog and rabbit detective duo, an interstellar gorilla bent on taking over the universe wants the toys for his own nefarious deeds. 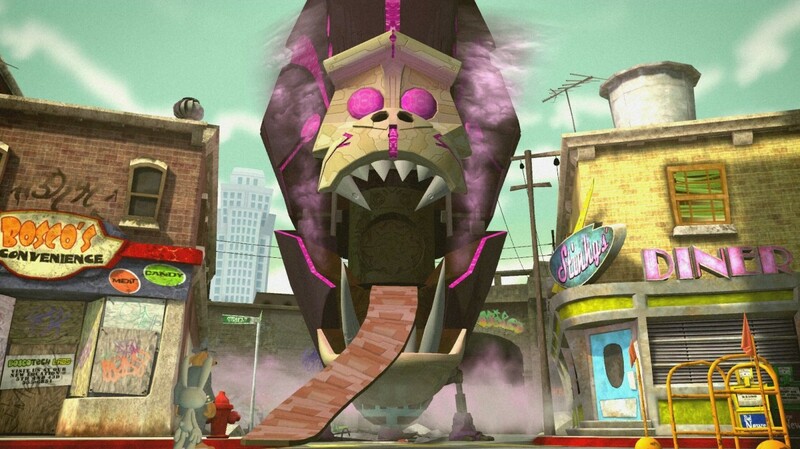 Enter the deepest recesses of Max’s psyche to wield abilities such as shape shifting, telepathy, and teleportation to defeat the space-faring simian and uncover the mystery behind the toys of power! 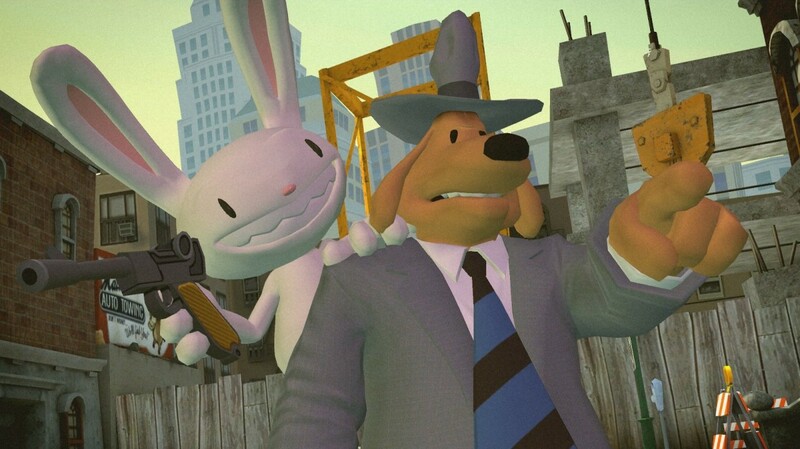 There’s little to penalize in this mind-blowing start to an all-new season of Sam & Max adventures. 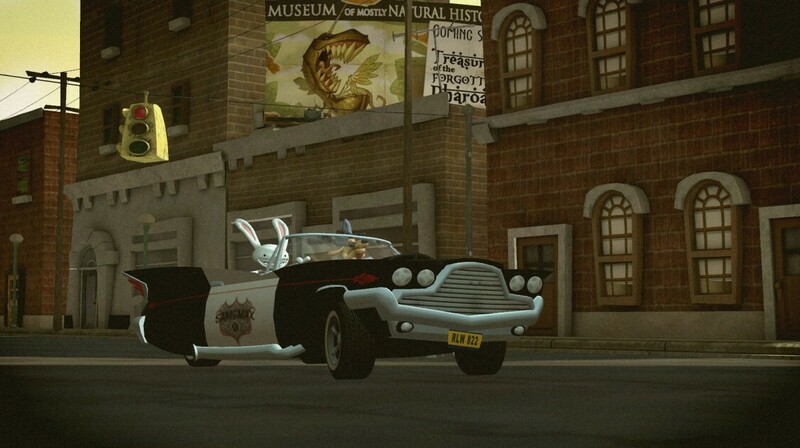 The Freelance Police are about to kick off an all-new season, and our first look may just blow your mind (with a little help from Max). 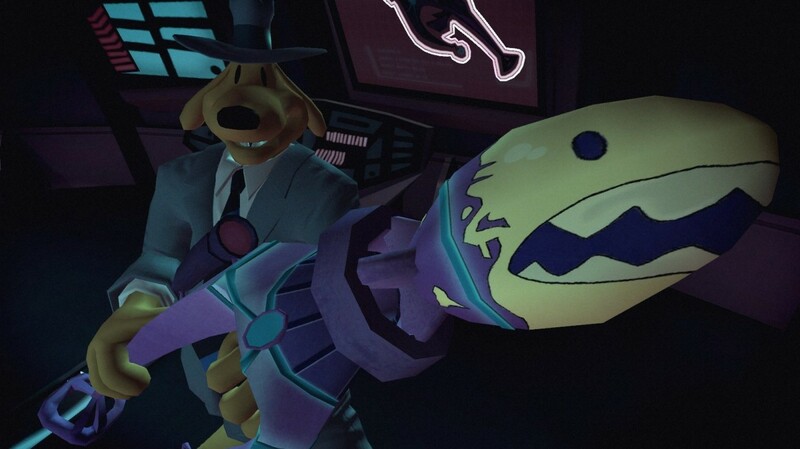 Stuck in Sam & Max: The Devil’s Playhouse - Episode 1: The Penal Zone, or looking for the best way to proceed? 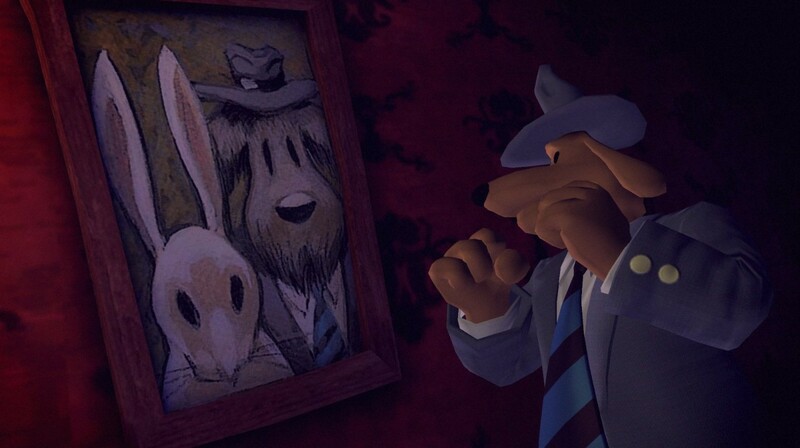 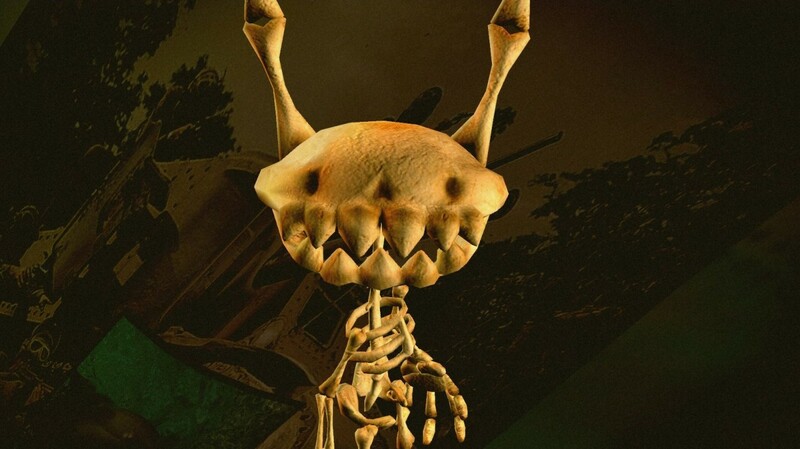 Click below to view our walkthrough for Sam & Max: The Devil’s Playhouse - Episode 1: The Penal Zone and wonder no more! 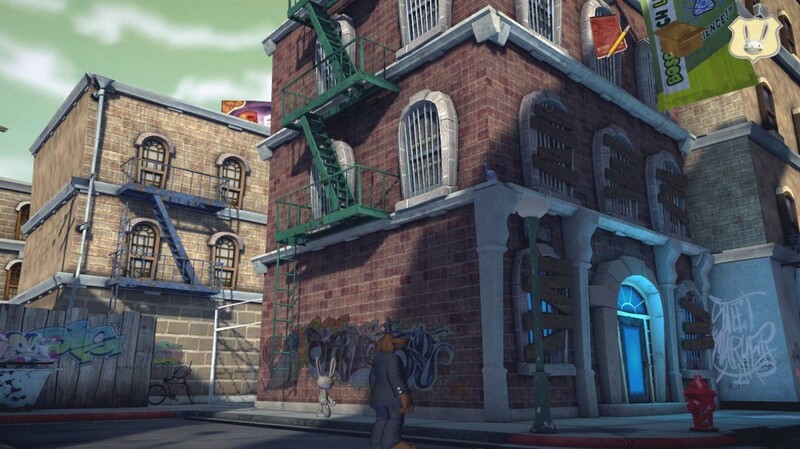 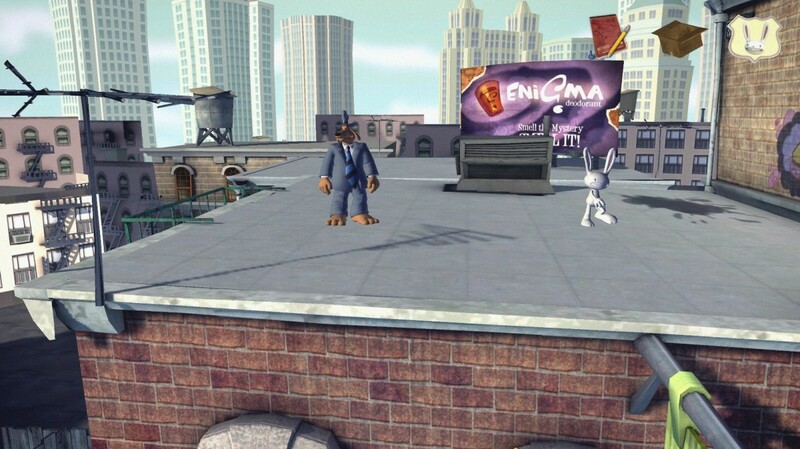 Sam & Max: The Devil’s Playhouse - Episode 1: The Penal Zone is an adventure game, released in 2010 by Telltale Games. 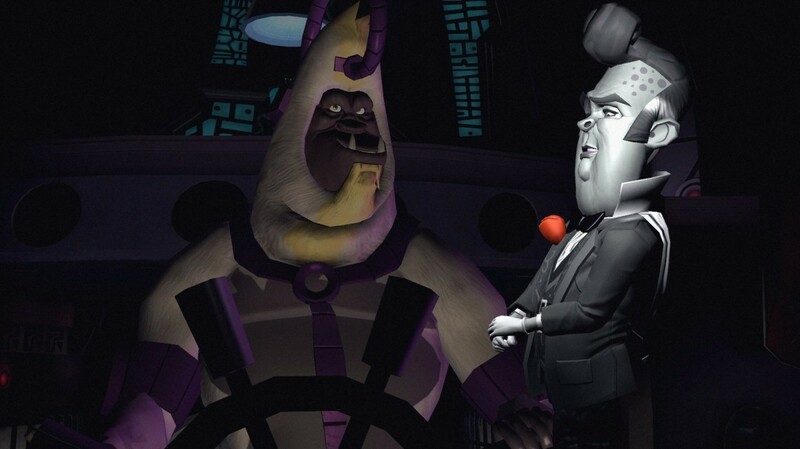 Sam & Max: The Devil’s Playhouse - Episode 1: The Penal Zone has a Comic cartoon style and uses a Gamepad control scheme. 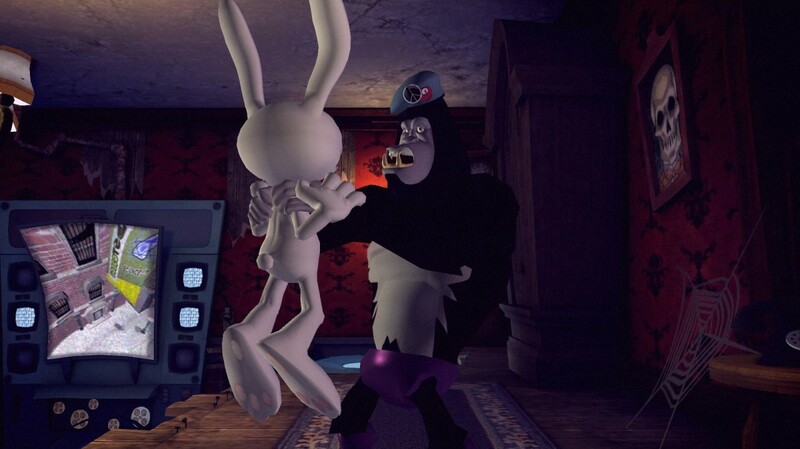 Adventure Gamers have published a review of Sam & Max: The Devil’s Playhouse - Episode 1: The Penal Zone and rate it as Very good, meanwhile the community rating for Sam & Max: The Devil’s Playhouse - Episode 1: The Penal Zone is Very good.